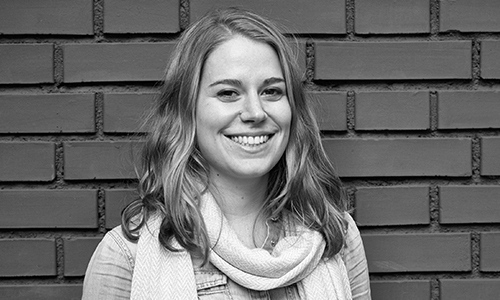 Focused on client-oriented services and hospitality, Carole recently joined Impact Hub Zürich to assist our booking and event team. During her studies at the Ecole hôtelière de Lausanne, she developed her hotel management and event organization skills in Brazil, Spain and Switzerland. After a quick career start in the luxury industry in Munich, Carole expressed the need to work in an innovative and stimulating environment where her knowledge in event management could impact the future of business. Besides booking meeting rooms for our lovely members, Carole loves traveling the world, spending time with her friends and eating chocolate. French as mother tongue, she will be more than happy to improve her (Swiss) German around a coffee.